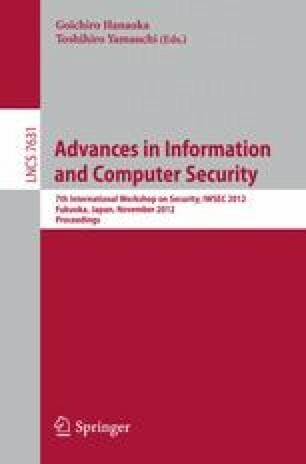 This paper proposes a generic construction of GUC secure commitment against static corruptions in the KRK (Key Registration with Knowledge) model. The GUC security is a generalized version of universally composable security which deals with global setup used by arbitrary many protocols at the same time. The proposed construction is the first GUC secure protocol in which the commit phase is non-interactive (whereas the reveal phase is interactive). Thus, the proposed construction is suitable for applications where many values are committed to a few receivers within a short time period. The proposed construction uses simple tools, a public key encryption (PKE) scheme, a Sigma protocol, a non-interactive authenticated key exchange (NI-AKE) scheme, a message authentication code (MAC), for which efficient constructions have been presented. For the sake of simplicity of the proposed construction, which uses GUC secure authenticated communication (constructed from MAC and NI-AKE), we have not achieve full adaptive security because GUC secure authenticated communication in the KRK model is impossible.